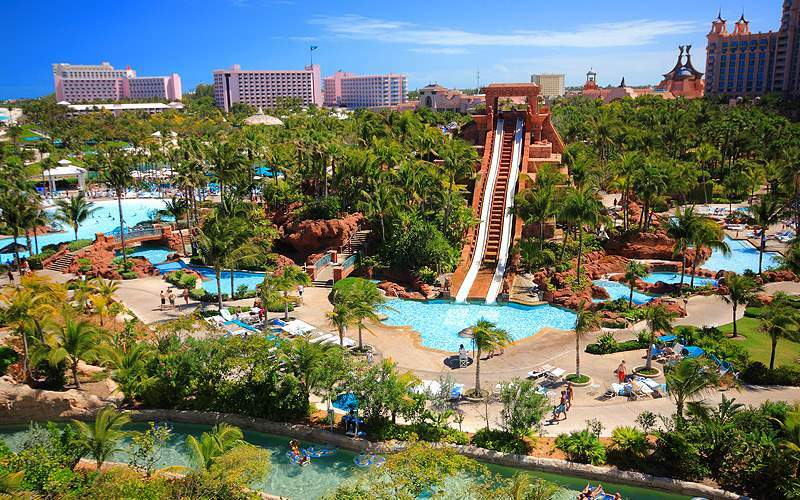 Do you enjoy tropical delights and sunny days filled with relaxation? 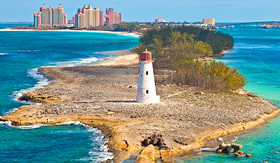 Norwegian Cruise Line Bahamas cruises are the perfect way to get away. 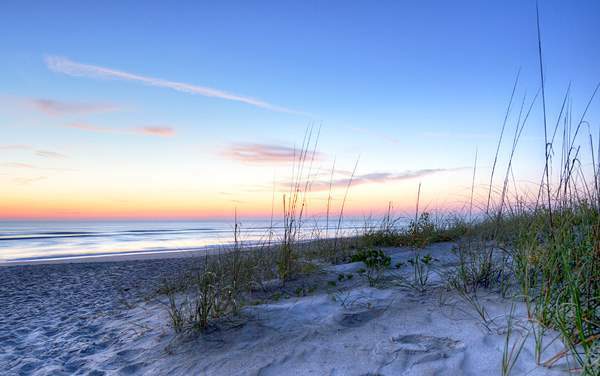 Kick back on a beach chair as waves lap up on your feet, with the sand between your toes. 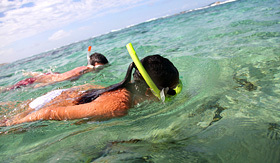 Try a few excursions that will thrill and excite you, such as jet skiing or snorkeling in the clear waters. Indulge on tropical fruits, smoothies, and succulent island treats, each more delicious than the last. 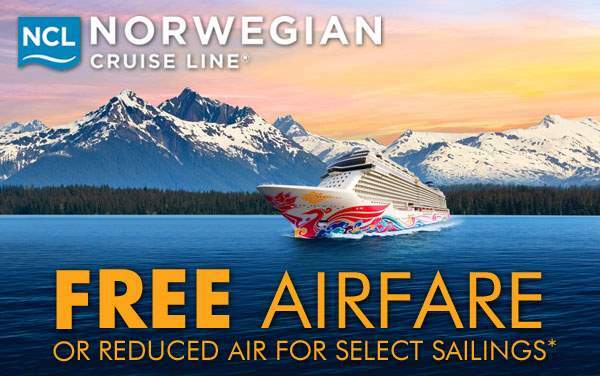 Freestyle cruise your way to the Bahamas, and vacation like a Norwegian. 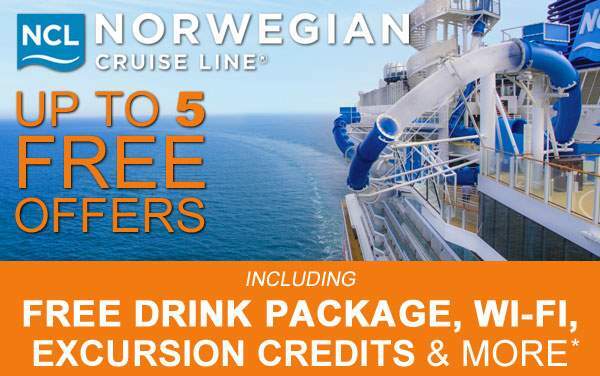 Snorkel the reef, kayak a national park, or bike down the coast when you cruise to Bahamas with Norwegian Cruise Line—each cruise excursion is more exciting than the last! Jump into a jeep with four of your friends and rove around the island before hitting the beach for some relaxation time. 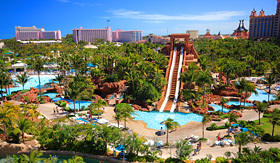 Or, head to Atlantis for a full day of waterslides, special effects, and arousing rides down a river. 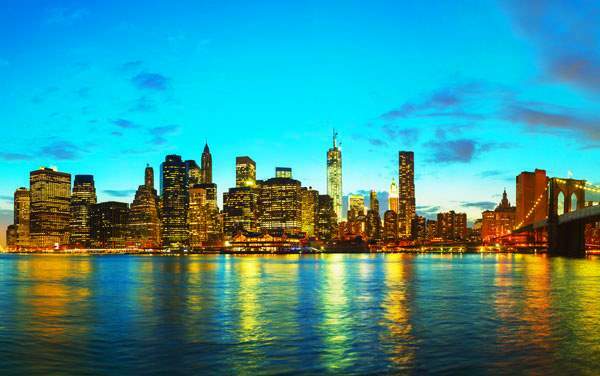 Speak to your cruise consultant to decide upon the best options for your vacation. 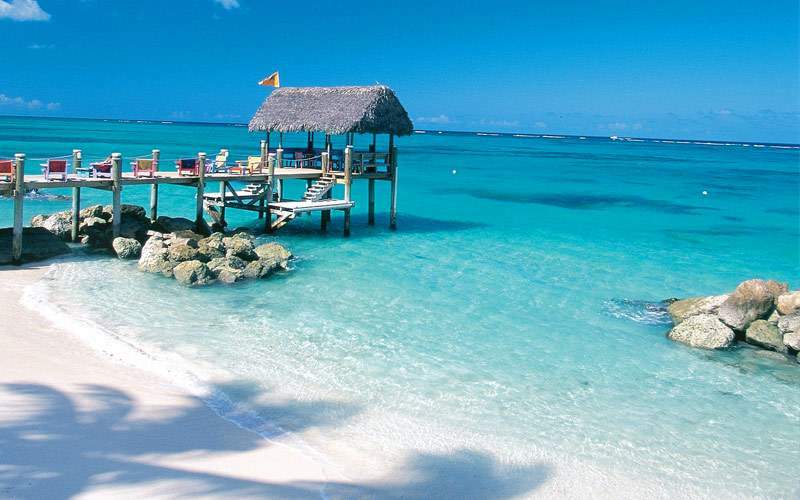 Without traveling far you can experience tropical weather, pristine beaches and a laid back attitude. 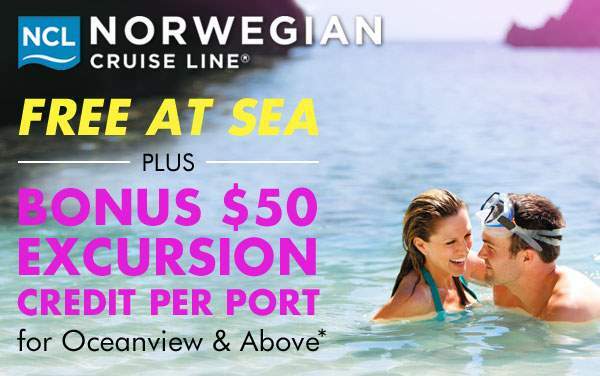 When cruising to the Bahamas and Florida with Norwegian Cruise Line, be sure to get out in the sun. 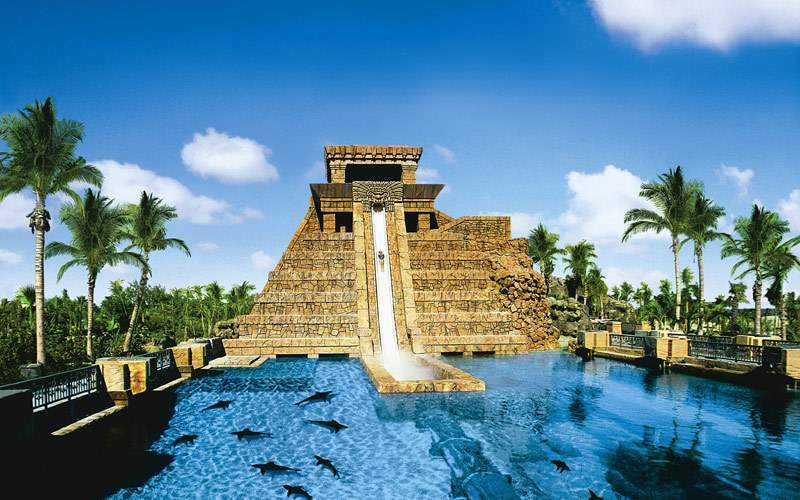 Bring the whole family along for a wet and wild adventure smack dab in the middle of the Atlantis Resort’s development. 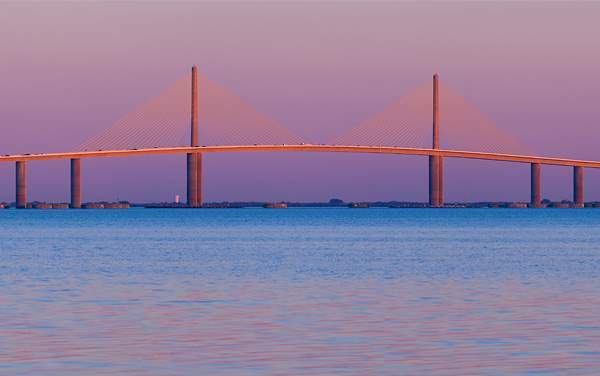 Waterslides, high-energy river rides, waves and unbelievable special effects will astound you, and you can even spend some time in the open air marine habitat with over 50,000 denizens of the sea. 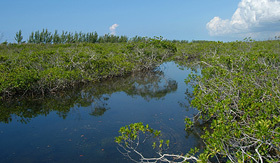 If you consider yourself an adventurer, try this excursion and snorkel the most interesting areas of Bertram’s Cove. 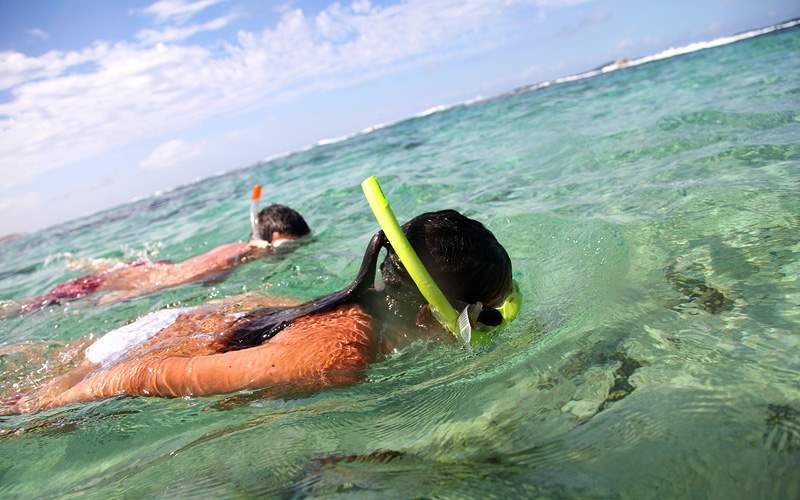 Shipwrecks, underwater creatures and more await you under the clear blue waters! 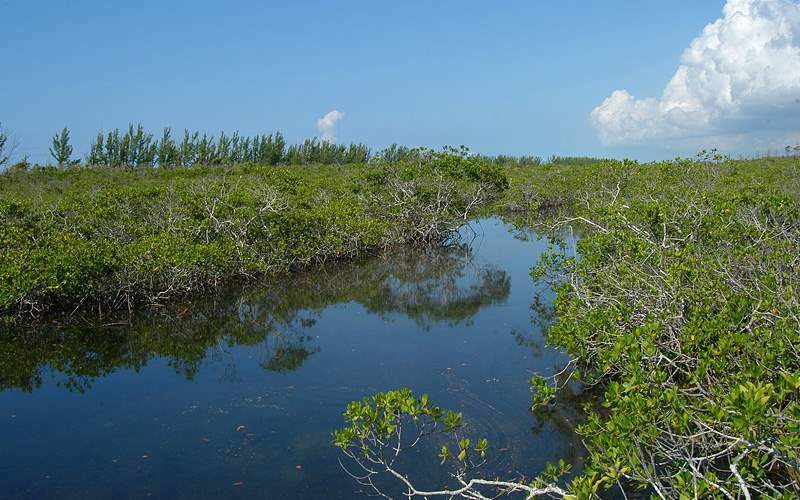 Head into the mangrove swamps, trek over the sand dunes and explore a pine and palm forest on Grand Bahama Island with this Norwegian excursion. You’ll get in touch with nature, learn the history of the native people and even have a delightful lunch on Gold Rock Beach. For a more traditional option, climb onto a fantastic catamaran boat that includes a waterslide and rock climbing wall heading out to a nearby shallow reef. 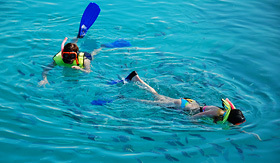 Then put on your snorkel gear and dive in to discover a vibrant world of fish, coral and more under the sea. 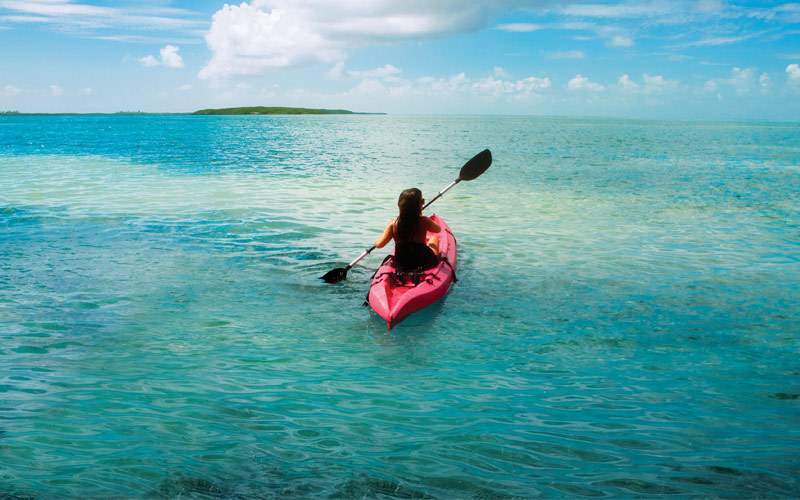 Jump into the 4X4 and get ready to discover New Providence Island in the Bahamas. You and three other guests will be guided through the island, countryside and historic areas of this region. Afterwards, kick back on the beach for some sand and sun. 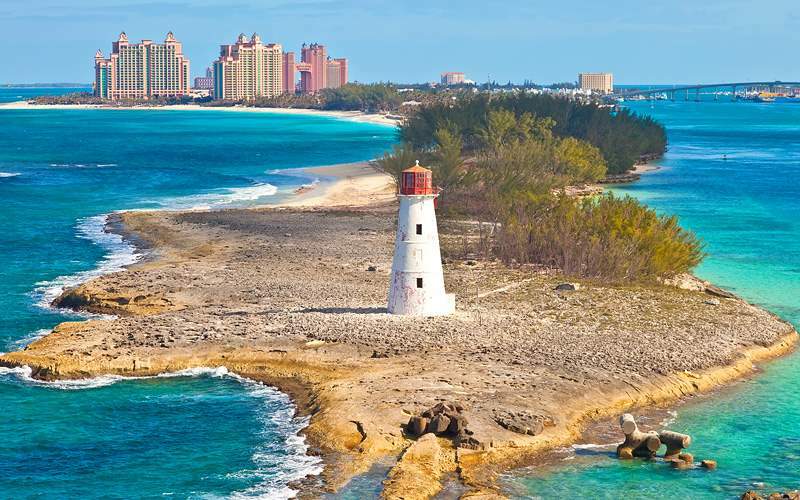 Enjoy 13 miles of Bahamian grandeur as you bike your way down the shoreline. 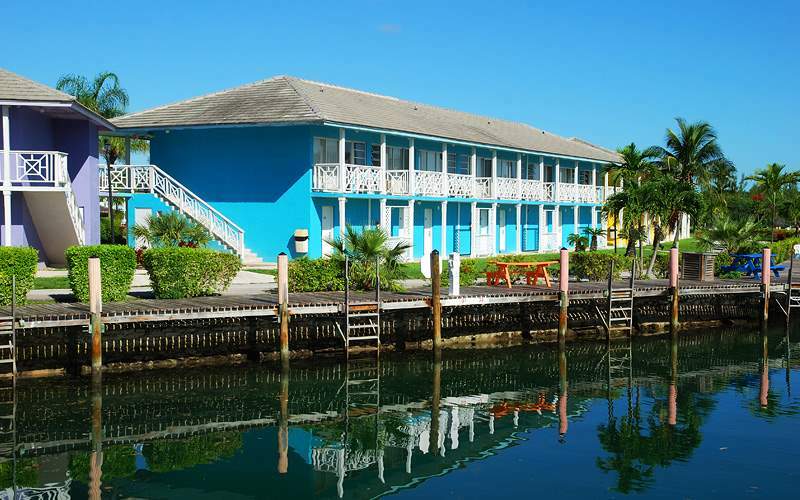 You’ll see the dolphins of Sanctuary Bay, the native flora of the island and eat a quick bite at a shorefront restaurant before bussing to the Port Lucaya Marketplace for some shopping. 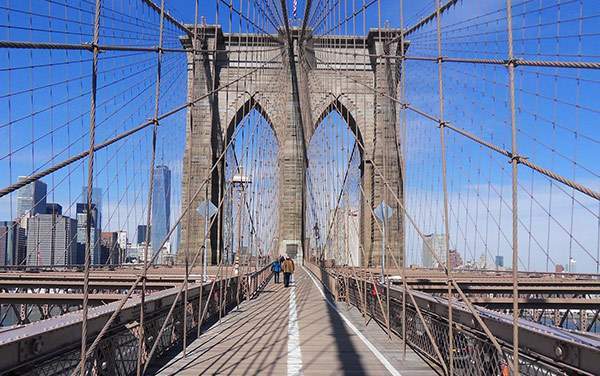 Trendy Brooklyn has something for everyone, including some of the world's best food, shopping and entertainment. 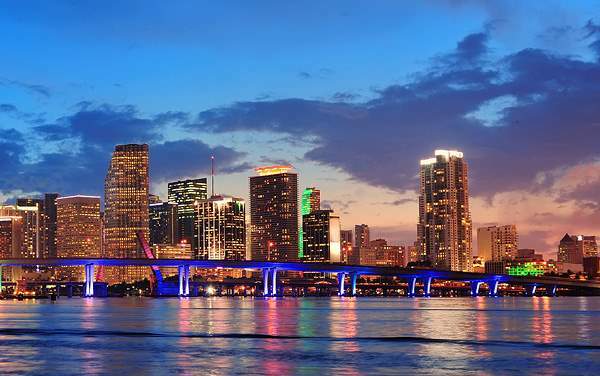 Flip through our photo gallery of Bahamas cruising photos from Norwegian Cruise Line. Keep in mind, this is only a small preview of the many sights waiting for you on a Norwegian Cruise Line Bahamas cruise vacation.